Affordable packaging at the touch of a button. 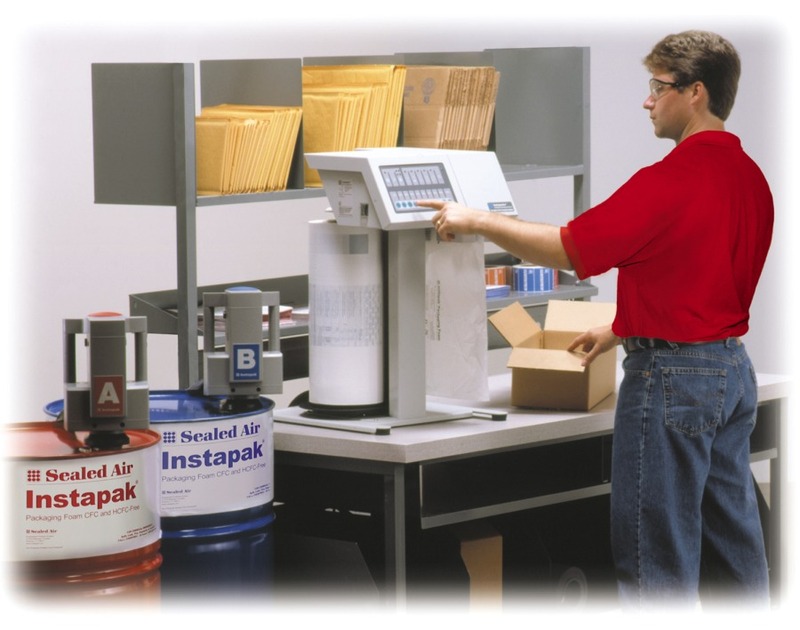 Enjoy all of the proven benefits and cost savings of Sealed Air’s foam-in-bag packaging with an affordable, user-friendly Instapak® system. 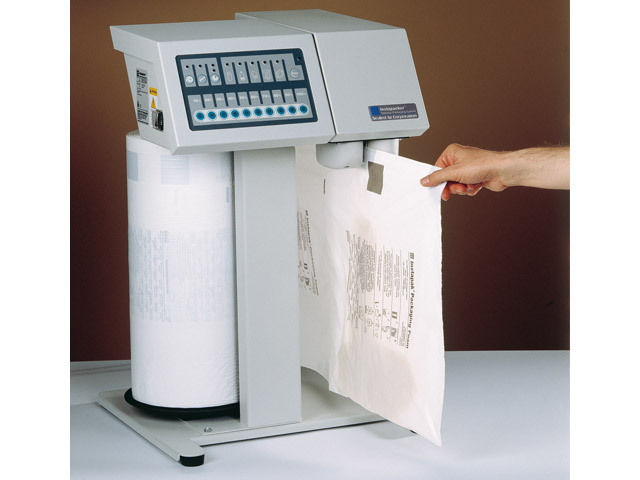 Maximum value: This inexpensive, foam-in-bag system reduces material and labor costs. 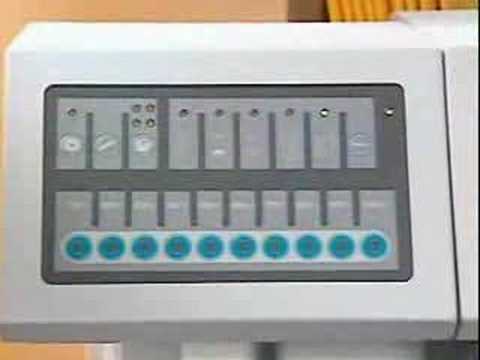 Easy to use: A simple touch key control panel virtually eliminates the operator’s learning curve. Compact: Small, innovative design saves valuable workspace. Flexible: The Instapacker Tabletop system supports the packaging needs of shipping rooms, multiple pack stations operations and even the production floor. Protective: Instapak high-performance packaging foam is designed to protect your products during shipping warehousing and general handling. 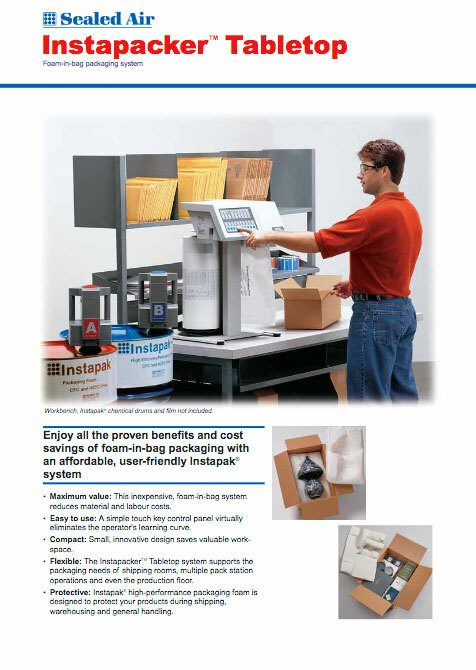 Enjoy all of the proven benefits and cost savings of Sealed Air's foam-in-bag packaging with an affordable, user-friendly Instapak® system.